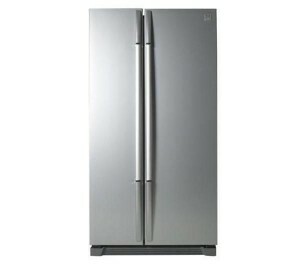 Star Appliance Repair – Call (773) 269-6534NOW for same day appliance Repair Service. FREE ESTIMATES with any completed repair. Factory Trained and Certified Technicians only! You can trust Star Appliance Repair to repair your High End Appliances and get back to your much more important schedule. We repair: Refrigerators, Freezers, Wine coolers, Dishwashers, Ovens, Ranges, Stoves, Washers, Dryers, and all other major appliances. We handle all appliance models and brands: Whirlpool, Subzero, Kenmore, KitchenAid, Bosch, Frigidaire, Dacor, Magic Chef, Amana, Maytag, Jenn air, General Electric (GE), Miele and many more! We offer Same Day repair, with no extra charge for weekends. 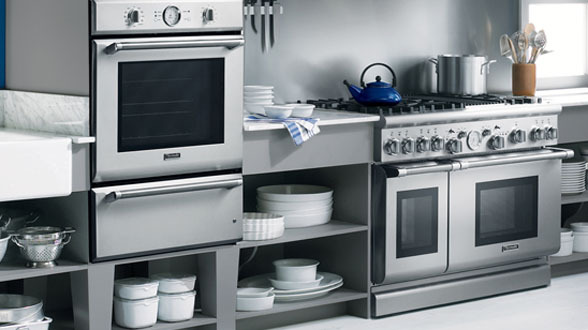 We have over 20 years of experience in appliance repair. 100% customer satisfaction. 1 year guarantee on all repairs. We have certified, trained, and experienced technicians and thousands of satisfied customers ! FREE service call with any repair! FREE estimate! 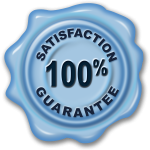 You will receive a one year warranty on all repairs. We provide in home services on a flexible time that meet your schedule, not ours! Our service area covers Chicago and its surrounding areas. Maywood,Burbank, Brookfield, River Grove, La Grange Park. Attempting to repair appliances on your own is dangerous. Don’t risk your safety. Call us today for a fast and easy fix. Call us NOW (773) 269-6534 for SAME DAY appliance repairs, We offer a variety of repairs including: refrigerator repair, washer repair, dryer repair, dishwasher repair, oven repair, range repair, and all major appliance repair. Are you experiencing appliance problems? We guarantee to get the job done right the first time and our experienced technicians will work hard to make sure our customers are completely satisfied. Call us to day an let us repair your appliance, the right way. We offer fast, friendly and courteous service. 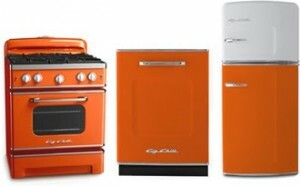 We use only the best products and equipment and maintain a skilled staff to answer all your appliance repair questions.